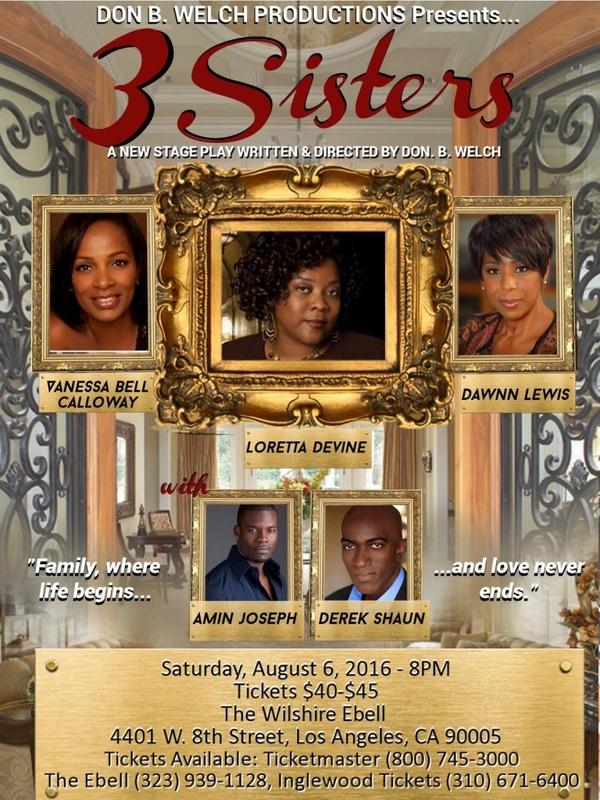 Writer-Director Don B. Welch returns to the L.A. stage with a new stage production “3 Sisters” starring Vanessa Bell Calloway, Loretta Devine & Dawnn Lewis. 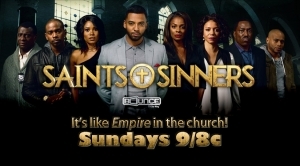 Other cast members include Amin Joseph & Derek Shaun. One performance only! August 8, 2016 at The Wilshire Ebell, Los Angeles, CA. For tickets, call Ticketmaster (800-745-3000), The Ebell (323-939-1128) or Inglewood Tickets (310-671-6400). 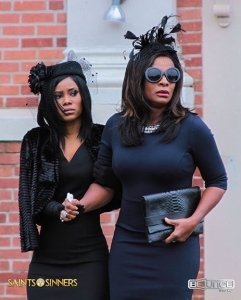 In this exclusive clip, actress Vanessa Bell Calloway and her mother Beverly Bell share what makes their relationship so special.